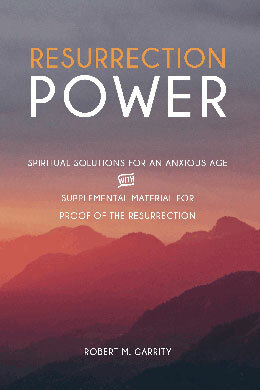 This entry was posted in Published Books, Spirituality, Theology and tagged #resurrection, Fr. Robert M. Garrity, Resurrection Power! : Spiritual Solutions for An Anxious Age. Bookmark the permalink.